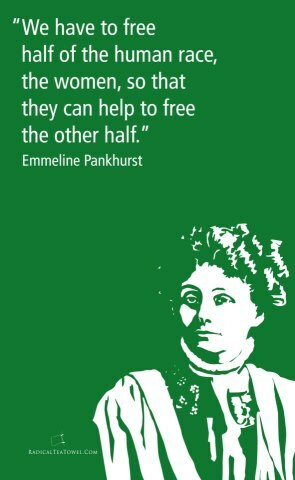 See the gallery for quotes by Emmeline Pankhurst. You can to use those 6 images of quotes as a desktop wallpapers. 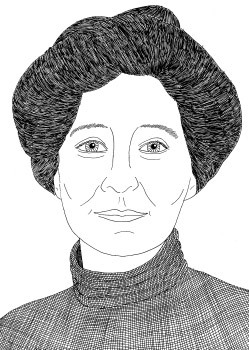 I have made speeches urging women to adopt methods of rebellion such as have been adopted by men in every revolution. 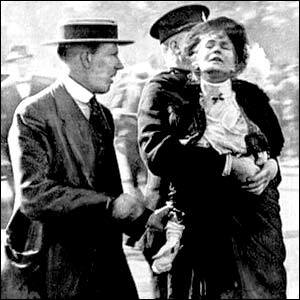 The whole argument with the anti-suffragists, or even the critical suffragist man, is this: that you can govern human beings without their consent. 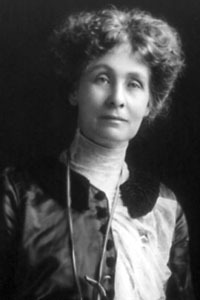 Every principle of liberty enunciated in any civilized country on earth, with very few exceptions, was intended entirely for men, and when women tried to force the putting into practice of these principles, for women, then they discovered they had come into a very, very unpleasant situation indeed. I have not personally suffered from the deprivations, the bitterness and sorrow which bring so many men and women to a realisation of social injustice. 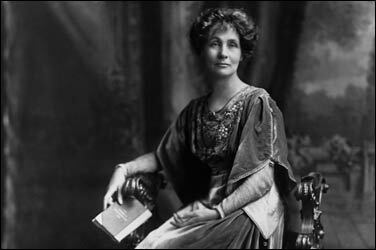 I was fourteen years old when I went to my first suffrage meeting. Returning from school one day, I met my mother just setting out for the meeting, and I begged her to let me go along. If it is right for men to fight for their freedom, and God knows what the human race would be like today if men had not, since time began, fought for their freedom, then it is right for women to fight for their freedom and the freedom of the children they bear. It is perfectly evident to any logical mind that when you have got the vote, by the proper use of the vote in sufficient numbers, by combination, you can get out of any legislature whatever you want, or, if you cannot get it, you can send them about their business and choose other people who will be more attentive to your demands. Manchester is a city which has witnessed a great many stirring episodes, especially of a political character. Generally speaking, its citizens have been liberal in their sentiments, defenders of free speech and liberty of opinion. Men make the moral code and they expect women to accept it. They have decided that it is entirely right and proper for men to fight for their liberties and their rights, but that it is not right and proper for women to fight for theirs. My childhood was protected by love and a comfortable home. Yet, while still a very young child, I began instinctively to feel that there was something lacking, even in my own home, some false conception of family relations, some incomplete ideal. The militancy of men, through all the centuries, has drenched the world with blood. The militancy of women has harmed no human life save the lives of those who fought the battle of righteousness. Those men and women are fortunate who are born at a time when a great struggle for human freedom is in progress. It is an added good fortune to have parents who take a personal part in the great movements of their time. I am glad and thankful that this was my case. 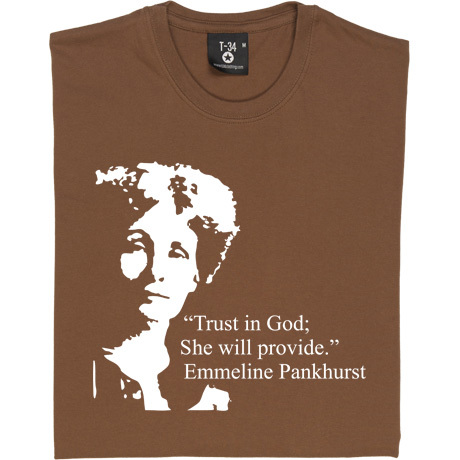 Much more quotes by Emmeline Pankhurst below the page. You must make women count as much as men; you must have an equal standard of morals; and the only way to enforce that is through giving women political power so that you can get that equal moral standard registered in the laws of the country. It is the only way.